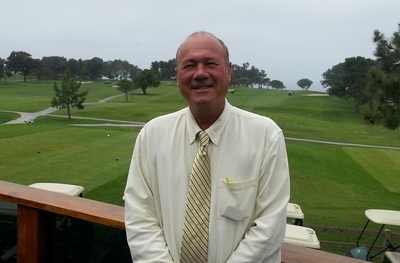 Paul Tambakis, Marketing Director of Emerald Tours, Inc., has an extensive background in both tourism and golf. He grew up in Boston in a family of travel agents and also caddied at The Country Club in Brookline, MA. Paul served for several years as Director for the U.S. Commercial Service, United States Department of Commerce, in both Orange County, CA and Honolulu, Hawaii. He was responsible for expanding U.S. exports throughout the World which included his work to increase travel to the United States. In this U.S. Government position, he won partner of the year Award in 2013 from Reed Expositions for developing the U.S. Travel pavilion at two major golf shows in China. He has traveled extensively throughout the World to promote the U.S. as a golf travel destination for international travelers. Paul has a BSBA degree in Business Management from Northeastern University in Boston and an MBA in International Marketing from George Washington University in Washington, D.C. He also completed post graduate work at the University of Hawaii School of Travel Industry Management. Paul left the Commercial Service in 2013 to join Emerald Tours, Inc. and pursue his passion in golf tourism.